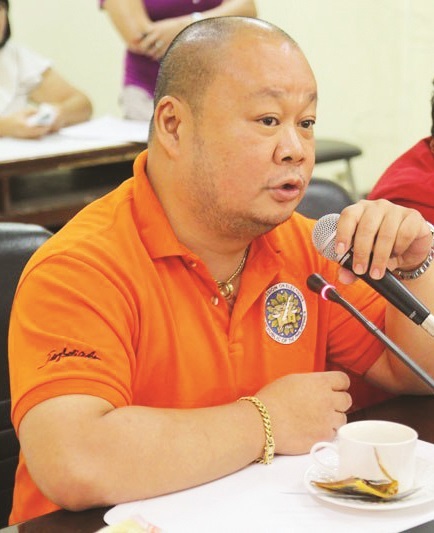 Comlec-10 Regional Director lawyer Wilfred Jay Balisado also said they are giving all local candidates and political parties 72 hours to remove their unprescribe and oversized materials in areas not allowed by law. “Kung dili nila tangtangon mag-atubang sila og kaso. Mas maayo nga ilang tangtangon tungod kay kung kami sa Comelec ang maka-kuha niini gamiton namo nga evidence against them,” he said. All politicians must follow the election rules, Balisado added. “If they post tarpaulins on private area, they should ask permission from the lot owners. They should also comply with the sizes,” he said. He said information campaigns with the names of local candidates are also not allowed and should be removed immediately. “Kanang mga posters nga nakita karon with the slogan drive safely and other things (are) also considered as political campaign materials. Kinahanglan nga atong langkaton,” he added. “Operation Baklas” is a drive to remove all campaign materials which do not conform with the prescribed size and locations imposed by the Comelec. He said they are mandated by the law and other government agencies to remove all unprescribed and oversized political materials like tarpaulins and streamers and the possible filing of criminal and administrative cases against violators. “It may also cost them disqualification in the coming local election. It is a matter of presentation of evidence,” he added. Balisado said on March 29, all candidates are mandated to follow election rules as the local campaign period starts. He pointed out that among other considered violation were those local candidates who endorsed food and healthy products. “This should also be remove and be place back after the local election period,” he added. Balisado said placing big tarpaulins and spending more on radio and television programs is not a guarantee that they would win in the coming local election. He added that candidates should be role models by following simple comelec rules because they are running for public office.